When Anna called me at 4pm telling me she'd been admitted, I was in a panic. I was so sure I was going to miss this little girl's entrance to the world that I rushed to change my clothes and run out the door. 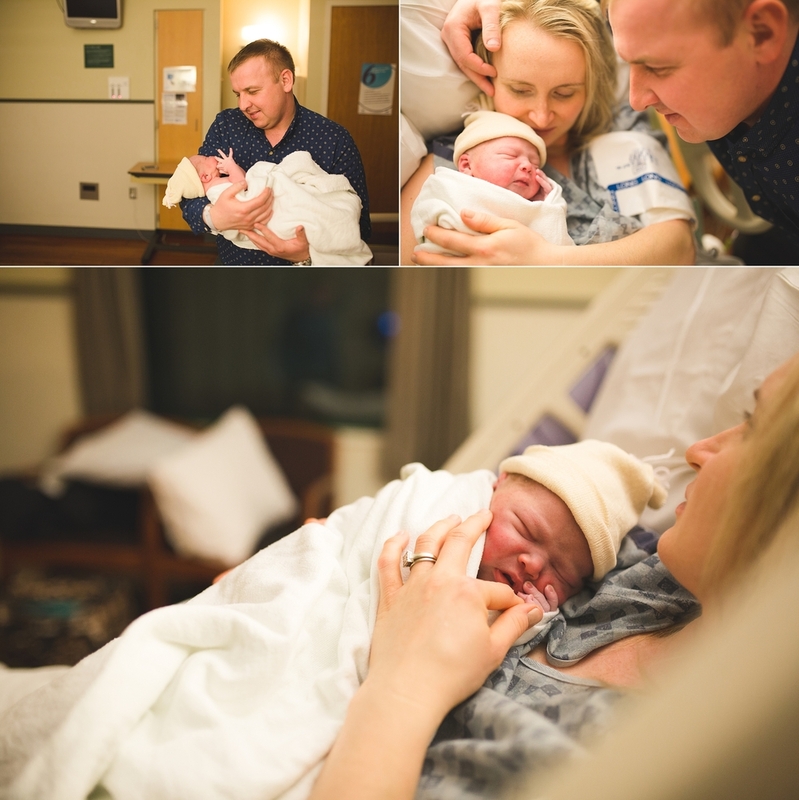 When I arrived, Anna was calmly laboring away, and Briella Grace made her way into the world a few short hours late. Every birth is such an honor. It's such an impactful, intimate experience. Thank you, Anna and Ivan for allowing me into such a special time. If you’re interested in Seattle/Tacoma Area Family or Portrait Photography, please contact me as soon as you can. I'm currently booking through 2015 for portrait sessions and 2015 for births of all kinds. “Like” me on Facebook leave a comment below if you enjoyed the photos! !